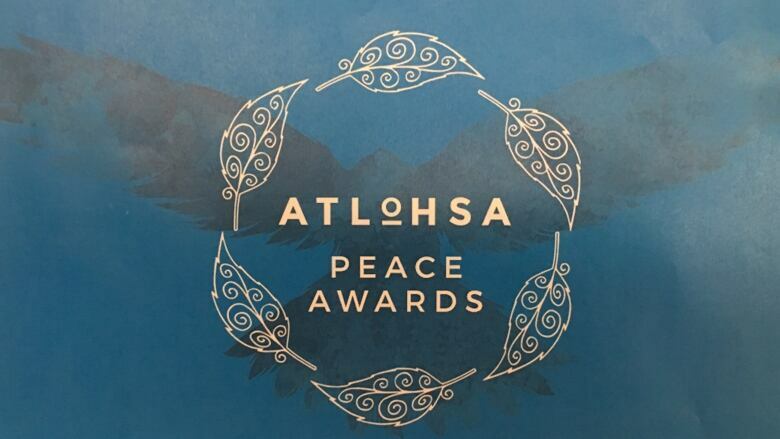 Seven London area residents have been named recipients of the Atlohsa Peace Awards, which recognize commitment to peace and reconciliation with Canada's indigenous communities. Sponsored by Atlohsa Family Healing Services, the awards are based on the characteristics of the seven grandfather teachings and reflect wisdom, love, respect, bravery, honesty, humility and truth. In the past, awareness raising at Atlohsa tended to focus around trauma-based events, said Mandi Fields, chair of the Atlohsa Peace Awards. But this year, volunteers wanted to do something different. "We really wanted to tell some beautiful stories around the indigenous community that were strength-based," said Fields. The official awards presentation will take place at a gala event at the London Convention Centre on October 11. Funds raised will support the expansion of the Zhaawanong Shelter for at-risk First Nation women and children. To date, the Shelter has supported close to 1,500 women and children with 16 beds. "I hope this will inspire more education," said Fields. "Why don't we start saying why are we forgetting what happened and just have those conversations where the door is open to ask the question without fear of offending?" Atlohsa Family Healing Services has been supporting indigenous families in the London area for more than 26 years, providing support, education, and violence prevention services. Over the past five years, Atlohsa has served 34,800 meals through its homelessness diversion project, and assisted 1,016 native families in securing housing.